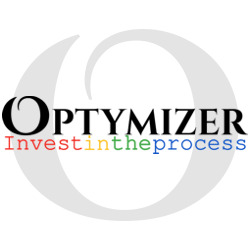 Optymizer specializes in tools and services for digital marketing excellence. The small but dynamic team creates websites, social and eCommerce that's SEO-driven, engaging and geared towards the highest possible brand awareness and conversions. The Optymizer team prides itself on hard work and honesty. Clickfrauds is a click fraud detection tool designed for any company that manages AdWords accounts. Clickfrauds tracks incoming IP addresses 24/7, automatically adding suspicious ones to the Adwords exclusion list. Saving you many tedious hours of manually hunting down fraudulent clicks, the proprietary algorithm captures and compares a great deal of data, including browser type, location, device and more. Clickfrauds conserves advertising budget through preventing invalid click rates.